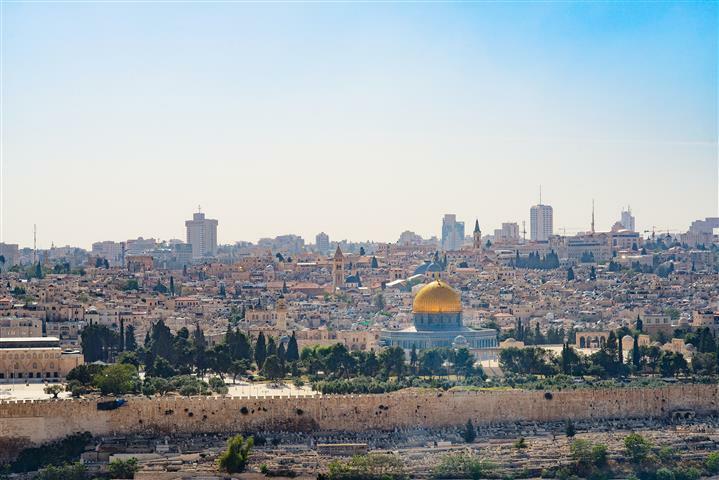 Panoramic overview from the Mount of Olives, overlook Jerusalem-new city and the Temple Mount Esplanade of old city. 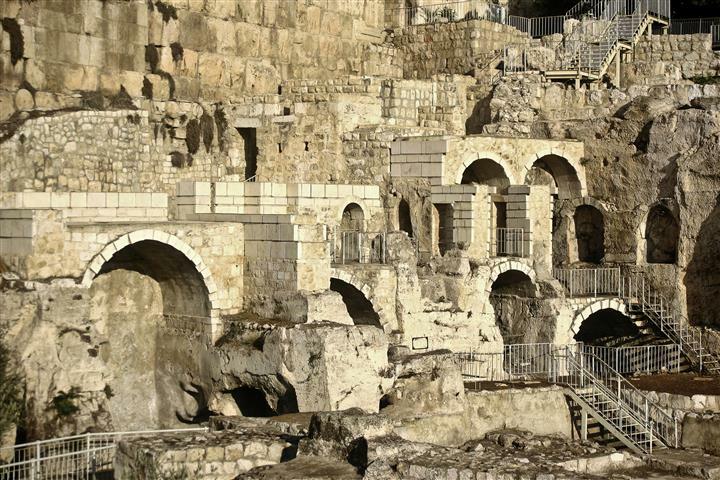 Travel along the Kidron Valley to view the Garden of Gethsemane and the walls of the city. Via the Armenian Quarter enter The Western (Wailing) Wall square. 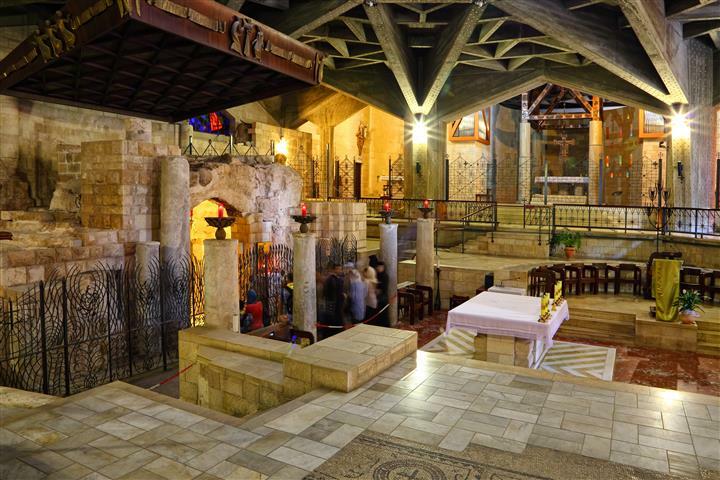 Continue to the Christian Quarter, the Stations of the Cross (Via Dolorosa) and the Church of the Holy Sepulcher – the site of the crucifixion. 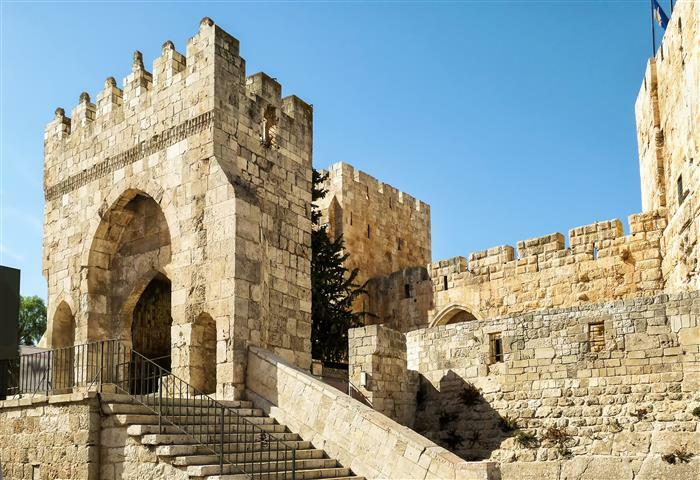 Walk along the 1700 year old Byzantine main street, the Cardo and the renovated Jewish Quarter. Ascend to Mt. Zion and on Saturdays - visit the Hall of Last Supper & David's tomb. 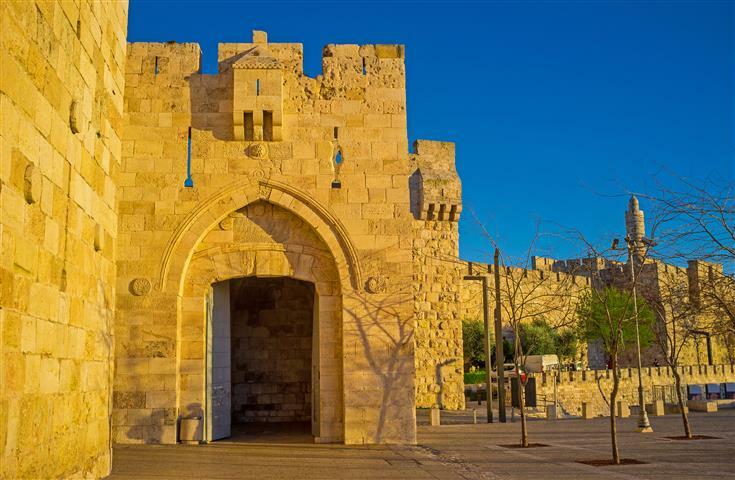 Tour the new city by car to Yad Vashem. Yad ve Shem - Museum of Holocaust. Appropriate dress covered shoulders and knees. Great tour to Jerusalem, I will defiantly come back again!